“…the time is coming—indeed it’s here now—when true worshipers will worship the Father in spirit and in truth. The Father is looking for those who will worship him that way. For God is Spirit, so those who worship him must worship in spirit and in truth” (John 4:14-24, NLT). We pray that the Lord will find us at CRBC to be authentic people who worship Him from the Holy Spirit within us and delight in the truth of His precepts. On this page, you will find information about serving in each of our worship arts ministries. We encourage you to find a place to serve! For more information, contact Aaron Hill, our Worship Arts Pastor. The Worship Choir is made up of adults called by God to sing for His glory. It is a place where every believer can develop a lifestyle of personal worship and participate in dynamic corporate worship. We welcome NEW members all year long and would love for you to join us. No audition or experience is required. 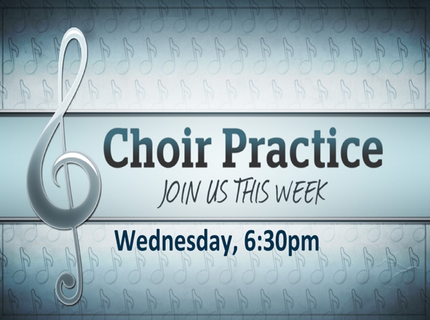 Rehearsals are held each Wednesday Night during the school year at 6:30 in the choir room (located directly behind the stage in the worship center). We will take a yearly break in the summer months of June and July. 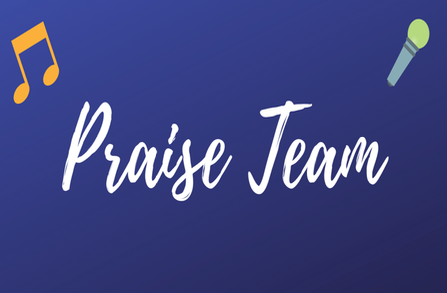 The Praise Team is a vocal ensemble that is used in weekly rotations for Sunday Morning Worship as “lead worshipers”. After becoming a part of the Worship Choir, members may contact our Worship Arts Pastor, Aaron Hill, for more information about becoming a part of this team. Evaluations are held on an “as needed” basis. This group rehearses from 7:45-8:30 during the school year, and from 6:30-7:15 in the summer (June and July). 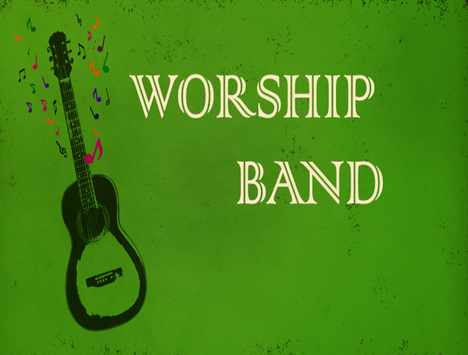 Our Worship Band is an auditioned, diverse group of instrumentalists who help to lead the worship music each Sunday. These instruments currently include, but are not limited to, piano, acoustic guitar, bass guitar, and drums. 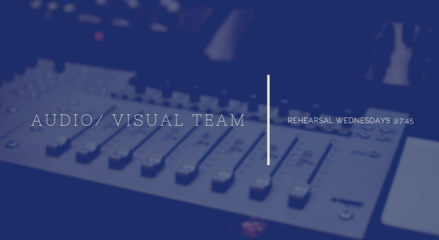 Rehearsals are with the Praise Team and Audio/Visual Team each Wednesday night, from 7:45-8:30 in the school year, and from 6:30-7:15 in the summer months (June and July). If you have an interest in joining this group, contact our Worship Arts Pastor, Aaron Hill. Our Audio/Visual Team provides sound, lights, and video for all worship services and events in our Worship Center throughout the year. No prior experience is necessary to be a part of this team, and on-the-job training is provided. We would love to have you be involved! Contact our Worship Arts Pastor, Aaron Hill, for more information. 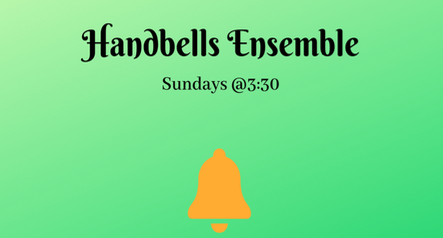 Our Handbells Ensemble is an exciting group that just got started again after some time away. They meet at 3:30 on Sunday afternoons during the school year to present special musical offerings for worship and other occasions. For more information in joining this group, contact our Worship Arts Pastor, Aaron Hill.